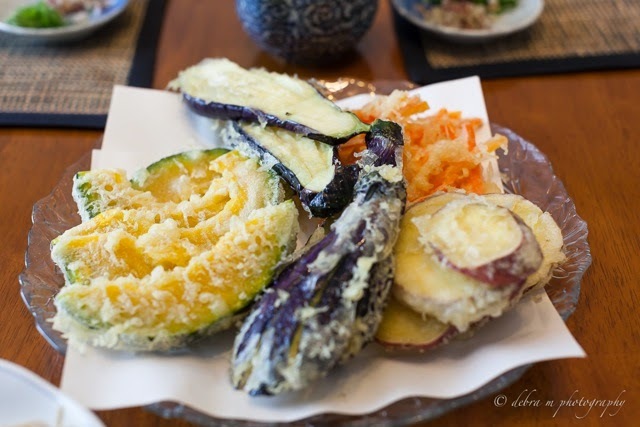 After having taught Japanese home cooking in Tokyo for the last 3 years, I am ready to offer classes in Hong Kong! Class schedules are posted below and I hope you will come and join me in my kitchen soon! 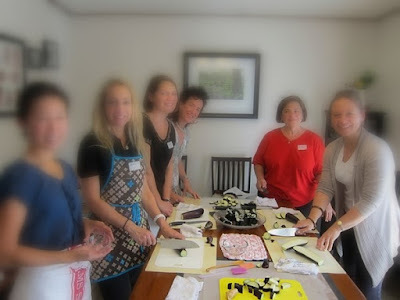 CLASS REGISTRATION: Send an e-mail toLiving with Accents or call Junko at +(852)9720-8796. NOTE: Class charges include recipes, ingredients and tasting. Class maybe cancelled if it does not reach to a minimum of 4. CANCELLATION POLICY: Cancellation fees (50% fee) occurs when you cancel your registration 2 days prior to the scheduled class unless you exercise your option to re-register to another class. Cancellations made within 24 hours of the lesson, as well as no-show will be charged 100% of the class fees and there will be no option to re-register to another class.